-I thought Park Boram is currently dating someone else..?? -I clicked on this post because I thought it was Park Bogum, not Park Boram..
-Whoa.. They must've been really quiet about their relationship.. 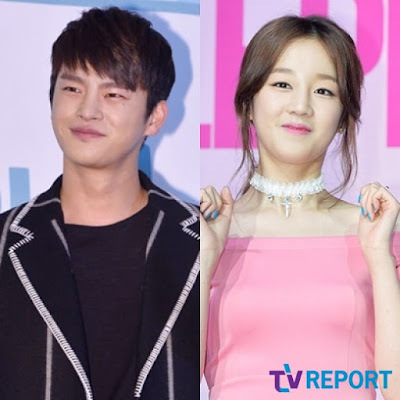 This is a very unexpected couple..
-Whoa.. Seo In Guk is 31 years old?? He looks younger than his age.. -?? Park Boram..? Who was it.. Seo Samuel?? I thought she was in relationship with Seo Samuel?? -In Guk.. If you're happy then.. I'm fine, I'm okay..
-What.. This doesn't make sense.. I can't bring myself to believe this..